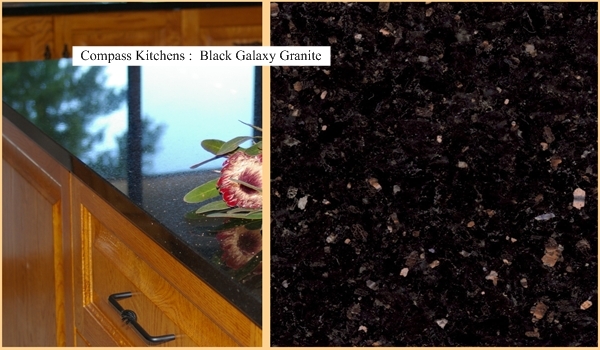 To help provide you with an idea of what Granite styles are available for Laundries, Bathrooms, New Kitchens and Kitchen Renovations in Adelaide, we provide you here with some of the options available to you from our Granite Range. 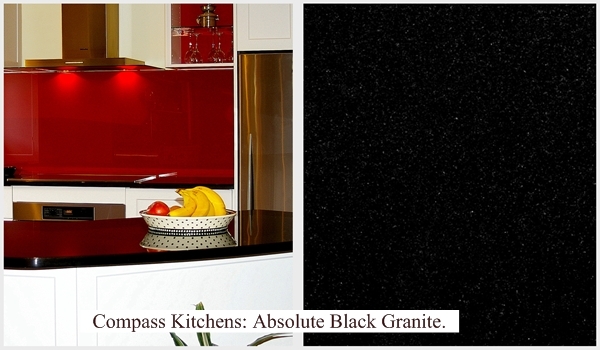 These Granites shown here are just a few of the more popular styles used today; but this is not the complete range available. 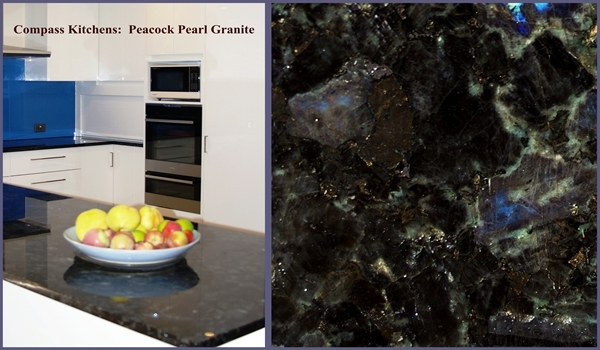 If you have seen a particular stone that you wish to use or have something else in mind, then please let us know and we will be able to supply this for you. 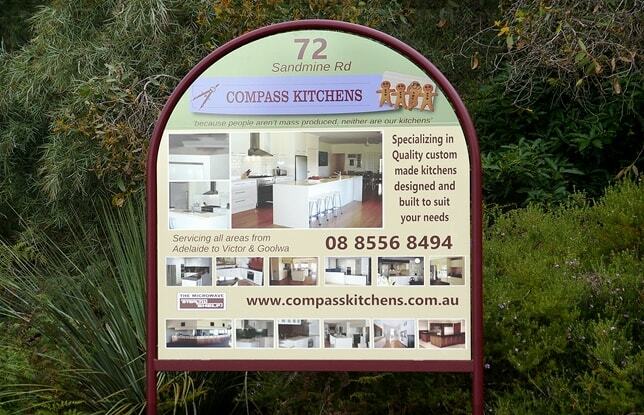 Please feel free to contact us about your specific requirements for Stone Benchtops. 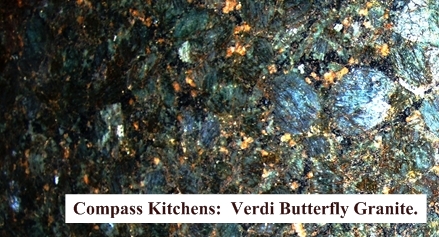 Every slab of Natural Granite is unique and colour and pattern can vary from one end of the quarry field to the other. 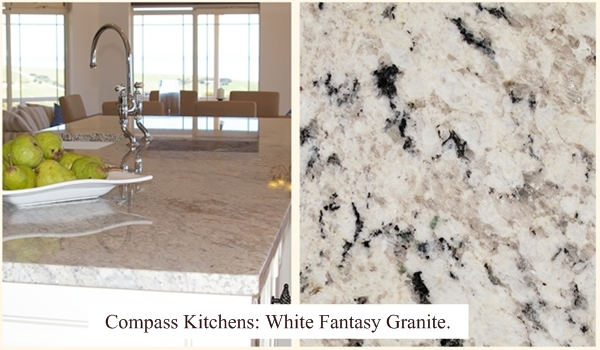 The true figure and beauty of Granite is difficult to capture in a single photograph because it has varying reflective depths from the surface with its crystal like structure. 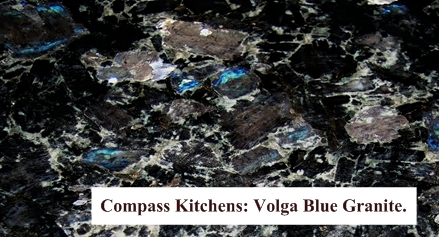 As such Granite changes its character as the light hits it from different angles and as you move your eye across the slab where you experience its glinting colours and patterns come to life. 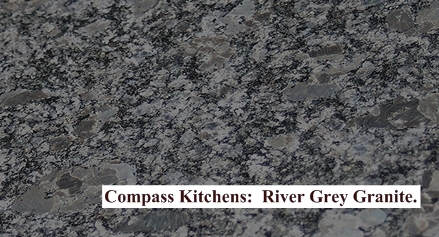 While the photographs we have taken here provide a good indication of what these different Granites look like they still however do not give the full beauty and character of Granite justice because the photos are just two dimensional. We do carry some small samples with us that are around 200 mm square so to be able to show clients during their selection stage. Some of our previous clients are also happy to show you the finished product in their homes where an appointment can be arranged if requested. 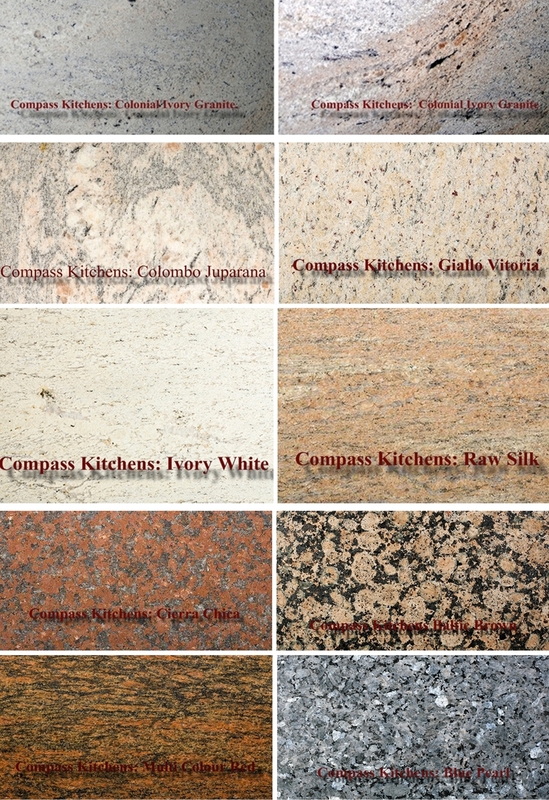 We are also happy to arrange for you to visit our importers warehouse where clients are able to see the full 3200 mm x 1800mm slabs themselves and for those who wish to use Granites that have unique pattern; here if you wish you can also select and secure the specific slab / slabs required for your project. 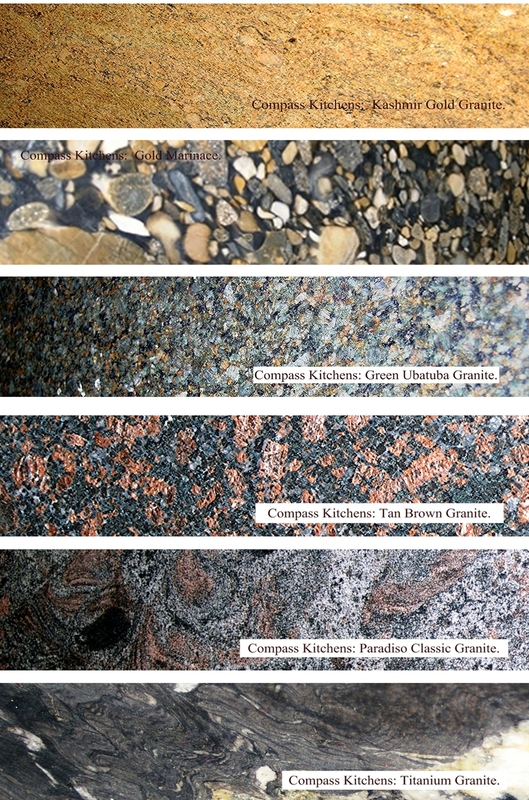 An interesting study which was commissioned by the Hospitality Institute of Technology and Management and is published at http://www.hi-tm.com/Documents/Countertops.html reports that Granite is the most Hygienic surface material available for Kitchen Benchtops when compared to other commonly used materials such as Laminate, Wood, Tiles, Concrete, and Stainless Steel. 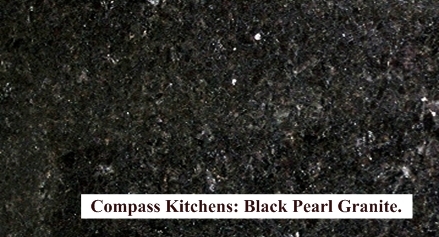 While employing the same cleaning method to all the materials, the study then assessed the residual Bacteria levels on each type of benchtop surface. 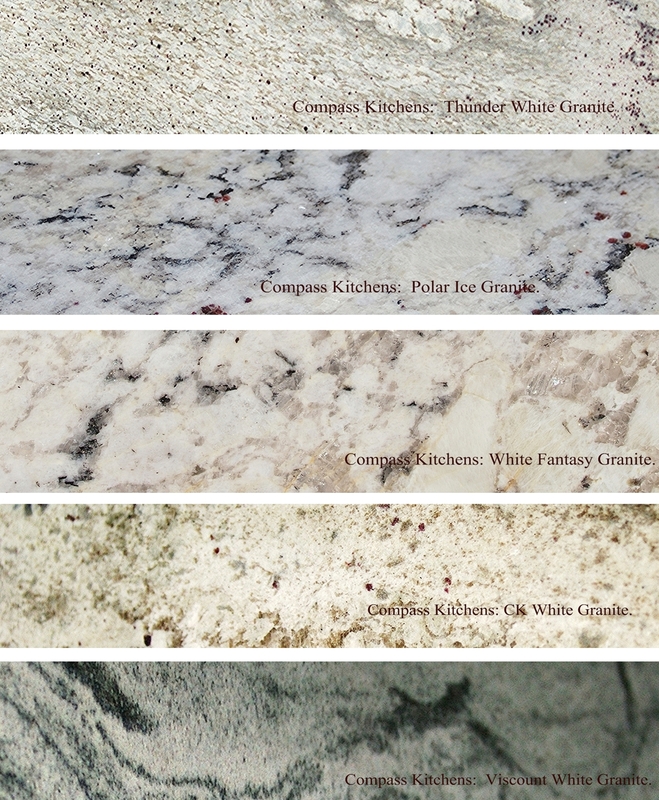 The study revealed that among these materials, Laminate Benchtops harbour the most Bacteria after cleaning the surfaces with detergent and then rinsing and Granite Benchtops harbour the least amount of Bacteria of all the materials tested after conducting the same cleaning procedure.